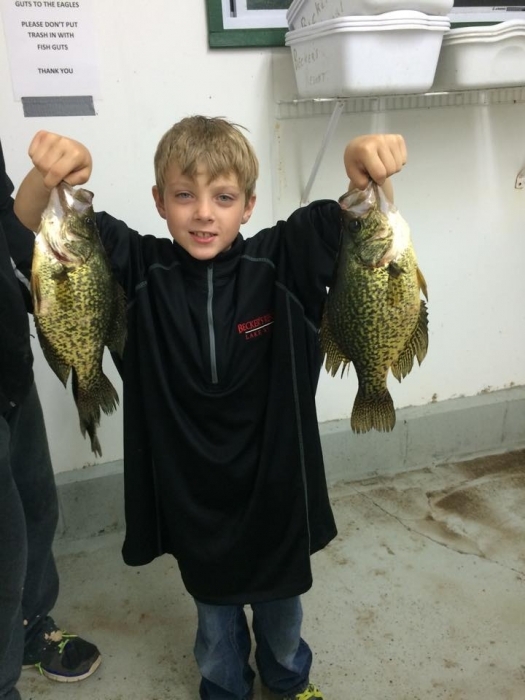 Minnesota fishing at its best can be found on Lake Winnie! 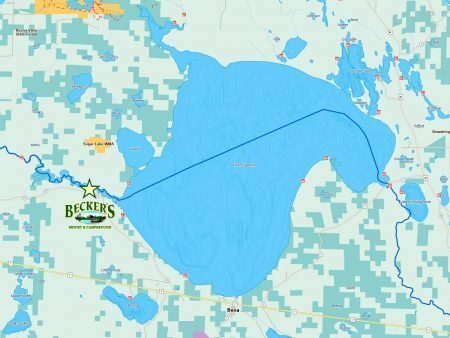 Lake Winnibigoshish is the 5th largest lake in Minnesota with a variety of fish inhabiting its 67,000 acres of spacious waters. 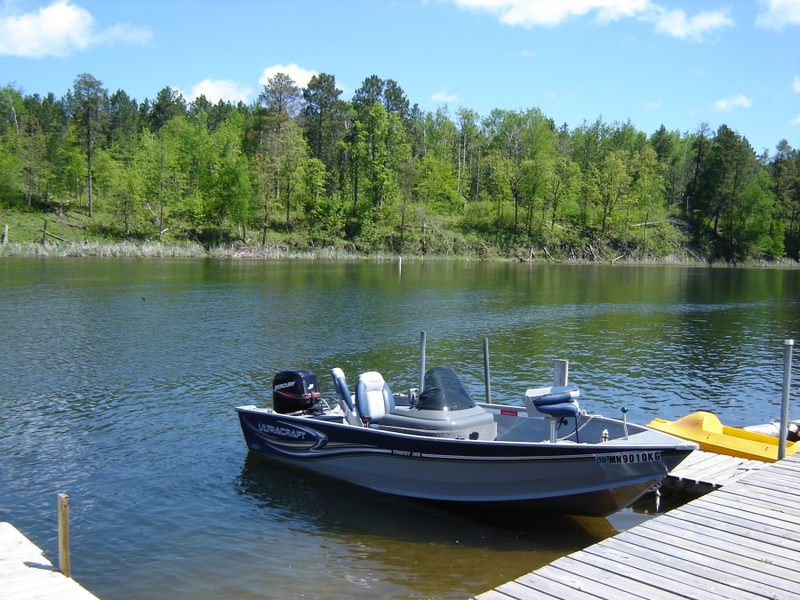 Resident and non-resident Minnesota fishing licenses are available on site. 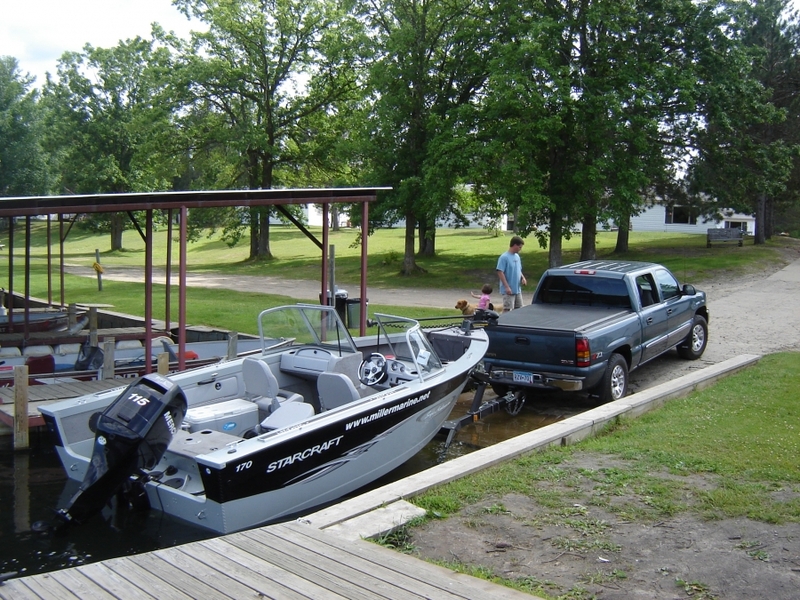 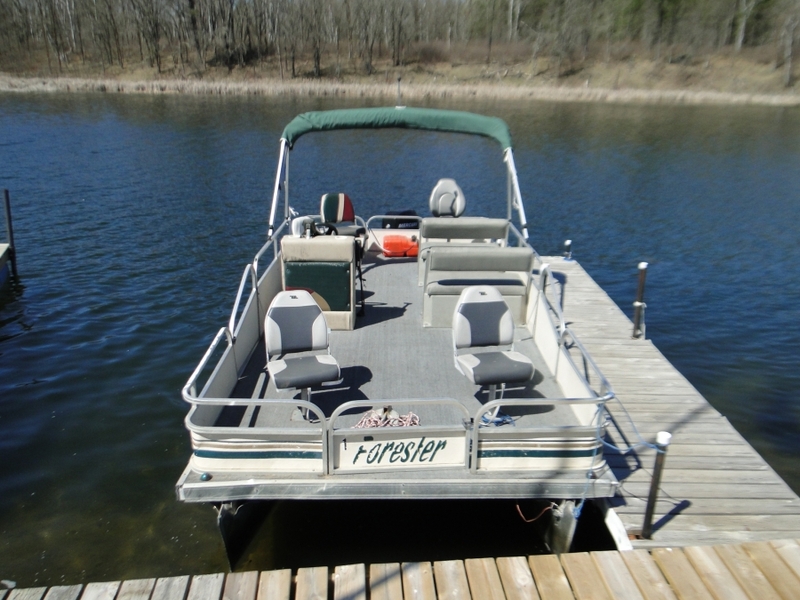 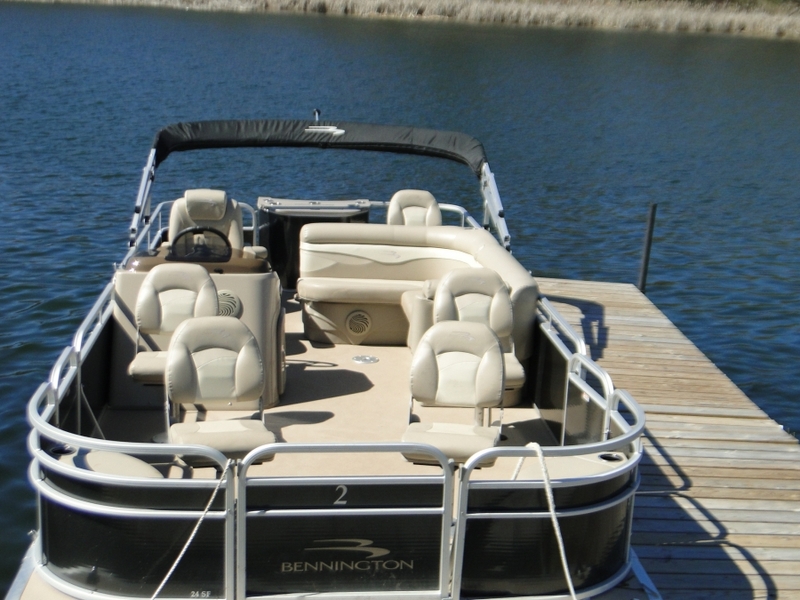 We also offer a full line of tackle, outboard motors, gas, boat & pontoon rentals, excellent fish cleaning facilities (fish cleaning available), freezer service, and ice. 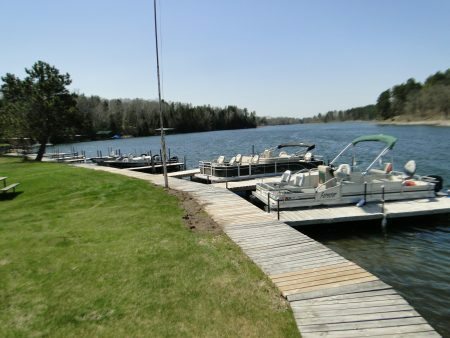 Few northern Minnesota resorts complement the avid fisherman like Becker’s. 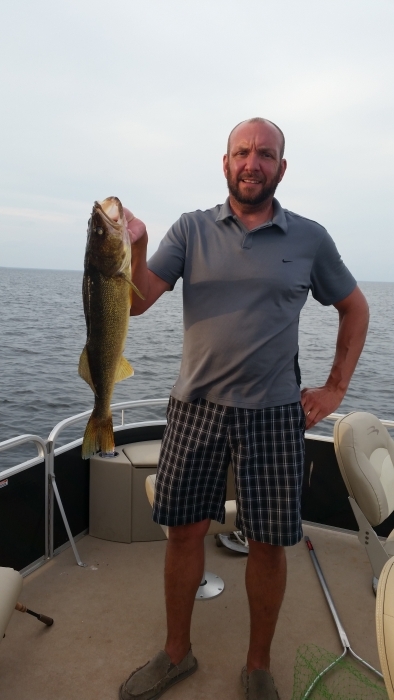 Our resort offers fishing at it’s finest! 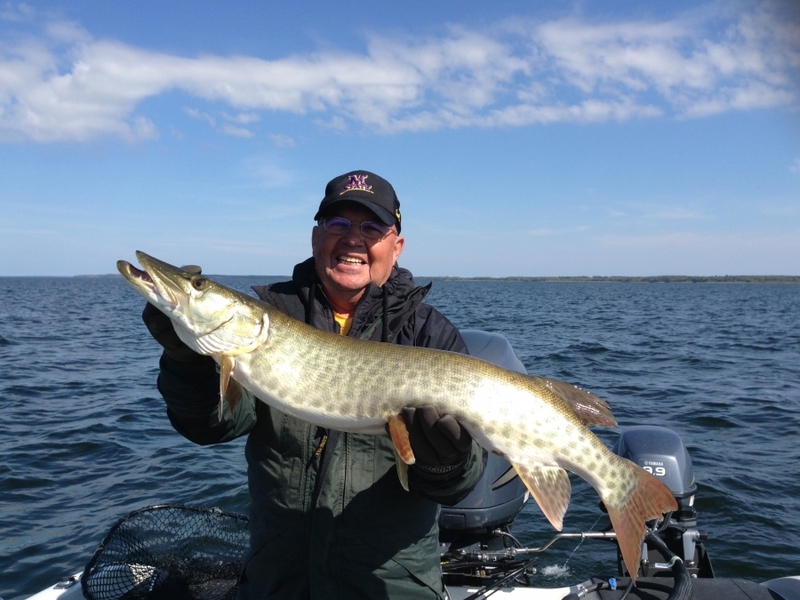 From walleyes, and northerns, to perch, crappies, and bass, to the biggest muskie ever caught on a Minnesota lake, you will truly find world class fishing. 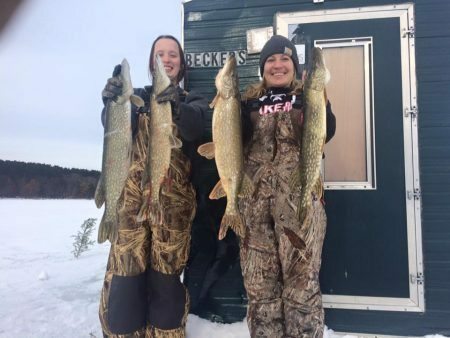 Lake Winnie has been featured in nation-wide mediums as some of the best fishing you’ll find in northern Minnesota. 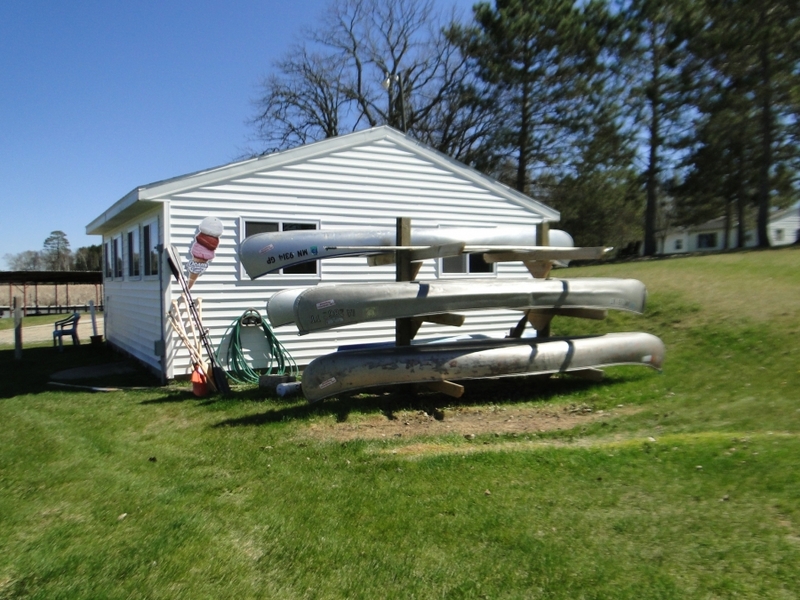 Come see why families return to Becker’s year after year to take care of their Minnesota fishing vacation. 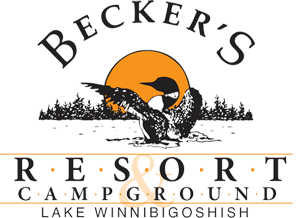 If it’s land you prefer, our area is also home to deer, duck, and grouse hunting in seasons.